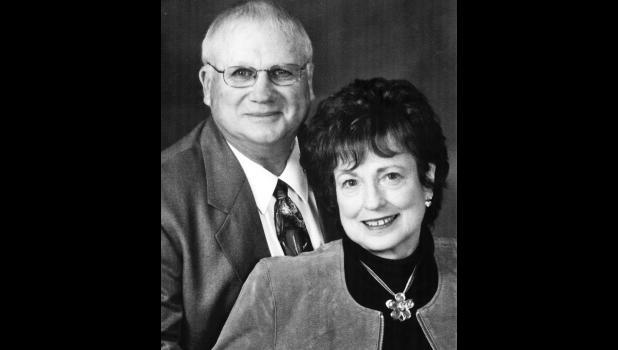 Don and Mary Morford of Holton celebrated their 50th wedding anniversary on Jan. 23. Don Morford and Mary Christine Glick were married at Immaculate Conception Parish in St. Marys on Jan. 23, 1965. They have two daughters, Maggie Root of Lenexa and the late Kristi Frantz, who died in 2014. Their grandchildren are Dalton and Sydney Frantz of Topeka and Jack and John Paul Root of Lenexa. The couple celebrated with a trip to Branson, Mo. in December.